"The new scheme will be faster, fairer, simpler and cheaper, boosting confidence for those looking to invest and expand. It will provide the right platform for more economic development and ultimately create more jobs," Mr Gutwein said. "In the existing second-rate scheme there is only about 15 per cent consistency across Tasmania's 29 councils in the three regions." The Minister said the new laws are the result of extensive consultation with major stakeholders including the TFGA, the Master Builders Tasmania, Local Government Association, the HIA, and many other individuals with extensive planning and legal experience. The Planning Reform Taskforce is currently consulting on the final tranche of State Planning Provisions, which are part of the consistent set of statewide planning rules which the legislation has facilitated. 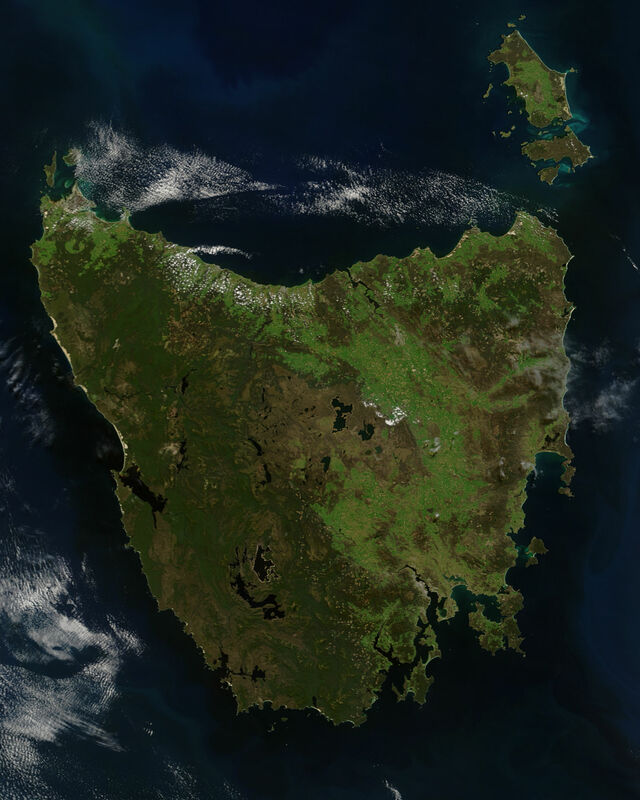 "I am expecting the Planning Reform Taskforce to provide to me by the end of this year, Tasmania's first ever set of statewide planning rules for consideration ahead of an extensive public consultative process through the Tasmanian Planning Commission early in 2016," Mr Gutwein said. The new planning system is expected to be fully operational by 2017.